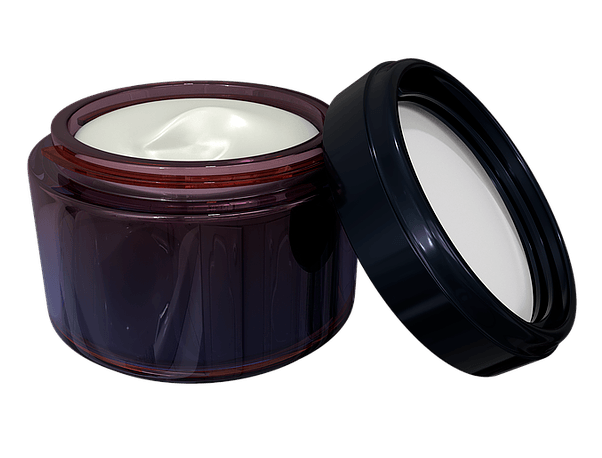 If you are new to psoriasis (and feeling stressed and overwhelmed), the following article will go through the best cream for psoriasis you can buy over the counter. There are some very good non-prescription based creams and ointments available to help reduce the irritability, dry skin, and itchiness of your psoriasis scales and lesions. Psoriasis is chronic autoimmune disorder that causes inflammation in your body. This condition is characterized by plaques on the skin (Plaques are red, thickened patches of flaky skin that are covered with a layer of silvery scale). According to the National Institute of Health, psoriasis affects approximately 2.6% of the U.S. population. 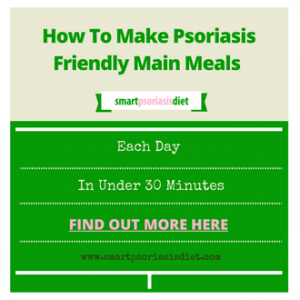 One of the most common ways of treating psoriasis is through over the counter psoriasis medication. What Are Over-the-counter (OTC) Topicals for Psoriasis? 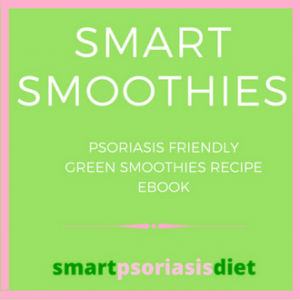 Over the counter topical treatments for psoriasis are medical gels, creams and lotions that people with psoriasis can purchase over the counter, without a doctor’s prescription. These medications are usually applied directly to the skin. In most cases, over the counter topicals are the first of treatment options for treating mild to moderate type of psoriasis. These remedies come in various forms but are only responsible for controlling the symptoms of the disease. Salicylic acid is a peeling agent (keratolytic) which causes the shedding of the outer layer of the skin. This medication can be used to treat dandruff, acne, and seborrhea. It can also be used to remove warts, calluses, and corns. Salicylic acid comes in different brands and forms, including ointment, soap, gel, shampoo, skin patches and cloth pads. Some of the common side effects of using this medication include rashes, skin color change in the treated area and minor skin irritation. Salicylic acid may also cause a rare allergic reaction. Hence, it is advisable to apply a small test dose to see how your skin responds. In case of severe side effects such as a throbbing headache, shortness of breath or stomach pain, stop using this medication immediately and consult your doctor. This is probably one of the oldest treatment methods of psoriasis, particularly scalp psoriasis. It contains the actual tar that comes from coal. The tar contains anti-scaling and anti-inflammatory properties that are useful in treating plaque psoriasis. Coal tar belongs to the keratolytic class of drugs. Modern coal tar is not messy compared to the traditional unrefined product. It comes in various forms including ointments, gels, shampoos, and creams. The coal tar is massaged directly on the areas of the body with psoriasis lesions. The medication helps to reduce inflammation, itchiness, scalding due to eczema, dermatitis, and dryness. Even though moisturizers are not classified under medication, they are quite useful when trying to control psoriasis. Keeping your skin well hydrated helps to remove the flaky scales, reduce itchiness and speed up healing. It may also contribute to preventing flare-ups. Preferably, apply an all-natural moisturizer anytime your skin starts to feel dry. Also, make sure to use your moisturizer every time you leave the bathroom. According to Harvard University, coconut oil is gaining a lot of recognition as a topical treatment. Coconut oil acts as great base oil. It contains anti-inflammatory agents and is very gentle and moisturizing. 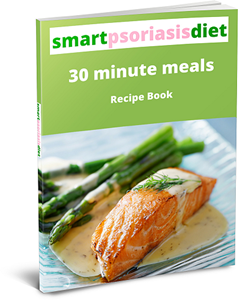 Most times, it is used to soften and loosen psoriasis scales. When you apply coconut oil to your skin, it helps to hold in moisture, keep certain bacteria from growing and ease redness. The National Psoriasis Foundation recommends adding coconut oil to your bath water to soothe the swelling on your skin. 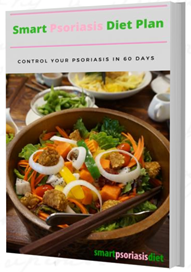 You can read how I use coconut oil to treat my psoriasis here. Jojoba oil is a colorless and odorless liquid wax that is extracted from the seeds of the jojoba bush. It exhibits antiseptic, inflammatory and moisturizing properties. Jojoba oil is said to be more efficient when treating psoriasis than olive oil and other natural oils. It helps to moisturize your skin, ease the itchiness and scaling. Aloe Vera is popularly known for its soothing and healing properties. The leaves of this plant contain medicinal properties that cure different types of skin conditions including psoriasis. To enjoy its maximum healing benefits, break the leaf and rub the gel on the affected area on your skin. Although it might not completely cure the condition at first, it will help to make your skin moisturized and reduce the irritation and itchiness. You can also use creams with Aloe Vera extracts to apply on the affected area. According to research, a can of cream that contains 0.5% Aloe Vera extracts is better than a placebo with no adverse side effects. Aloe Vera Gel (8oz) by Kate Blanc. Apple cider vinegar has long been used as a natural remedy for various skin conditions due to its antibacterial qualities. It is packed with raw enzymes and good healthy bacteria that can help to treat various bodily functions. These properties make it one of the most potent and beneficial natural remedies today. Apple cider vinegar contributes to relieve the itch from psoriasis. The acidic property of the apple cider vinegar can make it detrimental to the skin when applied without diluting. Make sure to dilute it with warm water on a one to one ratio before using. Adding Epsom salt or Dead Sea salt to your warm bath and soaking for at least 15 minutes can help ease the itching and remove the scales. As soon as you are done bathing in the salt, make sure to apply some moisturizer. Epsoak Epsom Salt 2 lbs. Scale lifters allow the medication to reach the psoriasis lesions by lifting and removing the scales. They are designed separately for the scalp, body or both. It is important to note that the scale lifters designed for the scalp are usually stronger and most times may be too harsh for the other skin sites. Over the counter medication that contains active ingredients of urea, lactic acid, salicylic acid or phenol can be used as keratolytic. It is important to understand that no natural remedy or over the counter medication can take the place of professional medical advice. Before discontinuing the use of prescription medication, make sure to consult your health professional first. 1. The statements above have not been evaluated by the Food and Drug Administration. This product is not intended to diagnose, treat, cure, or prevent any disease. 2. Packages and prices might be different if purchasing outside USA. 3. 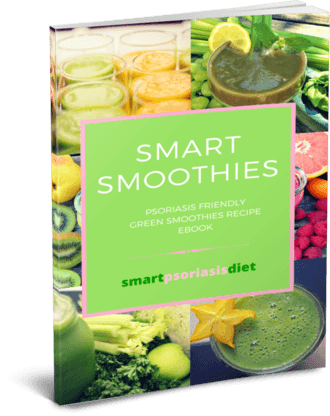 Smart Psoriasis Diet will not be held responsible for any product information and ingredients, or any ingredient changes of this product, or any product our company carries. 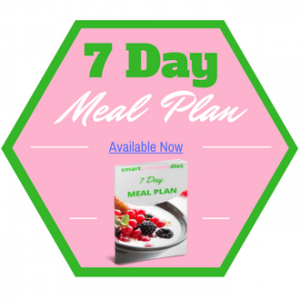 4.The information provided on this site is for informational purposes only and is not intended as a substitute for advice from your physician or other health care professional or any information contained on or in any product label or packaging. 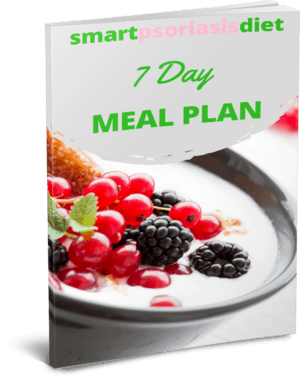 You should consult with a healthcare professional before starting any diet, exercise or supplementation program, before taking any medication, or if you have or suspect you might have a health problem. Information about each product is taken from the labels of the products or from the manufacturer's advertising material.